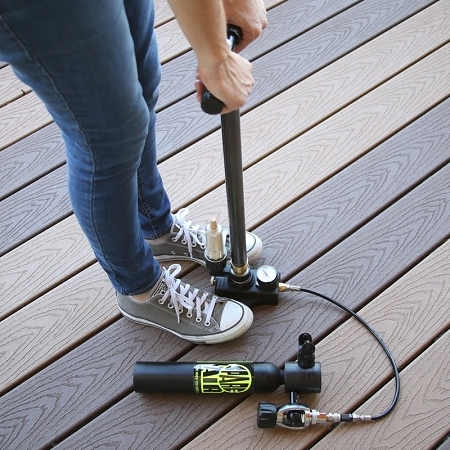 Now you can refill your Spare Air / HEED to 3000 psi using this customized hand pump (not recommended for EasyDive). 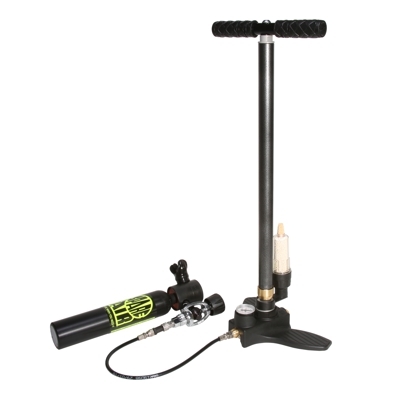 We are selling you a high-quality high-pressure hand pump that includes 2 additional necessary adapters in the box! Manufactured by Hill, UK. Hill is known in the industry for making superior hand pumps that require less effort. They've been producing commercial pumps for over 170 years and their pumps have a reputation for being extremely durable and outlasting other pumps by many years. This model includes a Dry-Pac system that removes 90% of harmful moisture which is really important when filling a breathing system. Your Hill hand pump comes with a 5 year warranty. Maintain it as indicated in the owner's manual and use Hill replacement parts as needed, and you'll have a hand pump on which you can depend for decades. This is a high-quality pump with a stellar quality reputation. Customized Hand Pump includes additional adapters necessary to fill Spare Air/Heed: Scuba Yoke Adapter and our Refill Adapter (#920C) - an additional $136 value! 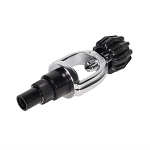 Eliminates dependency on dive shops or scuba tanks for filling. Portable – no electricity needed! To fill a 1.1 cu.ft. cylinder: approximately 150 pumps, 5 minutes with breaks. To fill a 1.7 cu.ft. cylinder: approximately 210 pumps, 10 minutes with breaks. Spare Air / HEED sold separately. Domestic addresses will have a $5.00 handling fee added (listed as shipping charge, regular shipping is free), international shipping is additional.